Loom bands - Love them or hate them, they are everywhere! in fact they literally are everywhere, i mean in my lounge, under tillys bed, on her bedroom floor, in her school bag .......... they are always going up the hoover. 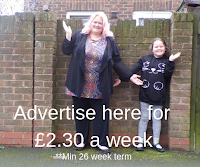 Loom bands can be bought from Hobbycraft for as little as £2.00 per pack*. and you can even get a kit to make a Watch. It seems like its been such a long time since the kids most wanted toy has been something costing only a few ££s, so it is refreshing to know all kids can get involved in this craze. Sales of loom bands have risen 1900% since HRH Princess of Cambridge was seen wearing a friendship loom band in April. And it is expected that loom bands will be one of the most wanted things this christmas. You can make almost anything from loom bands and Tilly has a Princess Elsa made from loom bands by a clever friend of mine. You can also buy charms for the bracelets and they make them look so cute for the girls. Loom bands are not just for bracelets though, Take a look at this video of how to make a loom band christmas tree decoration. Its so easy to do, yet effective and the homemade goodies on a christmas tree always look so great. 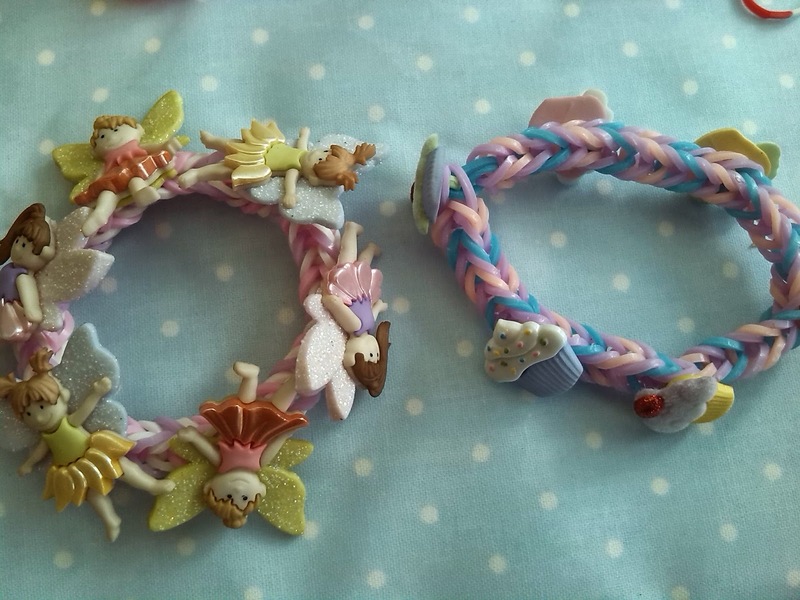 If you have little ones at home that enjoy making loom bands then why not get them to start making some of these or even if you make them yourself. This video was on youtube, and was made by madebymommy.com where you will find many more ideas of things to make with loom bands. The loom band craze started in late 2013 when Almar Sales Company (a cosmetics and novelty manufacturer based in New York) sold 10 million rubber bands in just 3 weeks and the craze finally hit the UK when Princess Kate, Fearne Cotton, Miley Cyrus and Lauren Conrad were all seen wearing them.